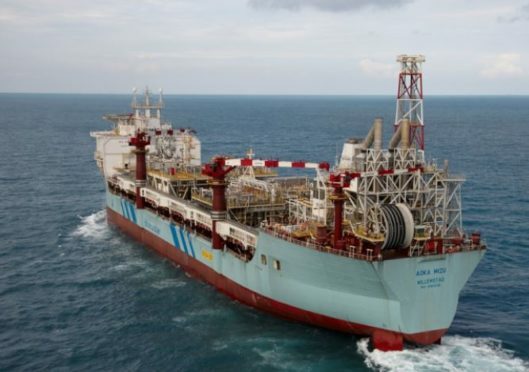 Hurricane Energy said today that the FPSO for its flagship North Sea project is undergoing repairs in Spain. The Aoka Mizu vessel has stopped off at the southern Spanish port of Algeciras for planned crew changes and bunkering. But the stopover will be extended so that repairs to “an auxiliary system associated with power generation” can be carried out.